Honda revealed an all-new concept model at the Shanghai Auto Show earlier this month, showcasing what could likely be a future production vehicle. This bold crossover concept, called “Concept D,” has the aggressive, boxy front of a truck with the slim, angular body of a crossover. The truck look continues with the Concept D’s huge 21-inch wheels. It doesn’t appear to have an exhaust tip, however, so many are speculating the model will be an electric car. While we don’t know what exactly this concept could precede, we are hoping that it does go to production, and further–that the production model hits US markets. The Honda Concept D debut in Shanghai leads us to believe it will be China-only, but fingers crossed! Here’s a gallery of the concept, so you can check it out for yourself. What do you think of the Honda Concept D? Share your thoughts with Avery Greene Honda in the comments. 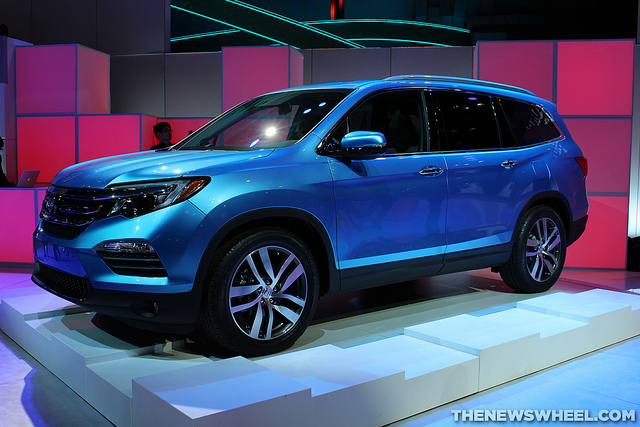 The Honda Pilot was redesigned for 2016. Revealed back in February, the new Pilot made every other automaker in the crossover business shake in their boots. 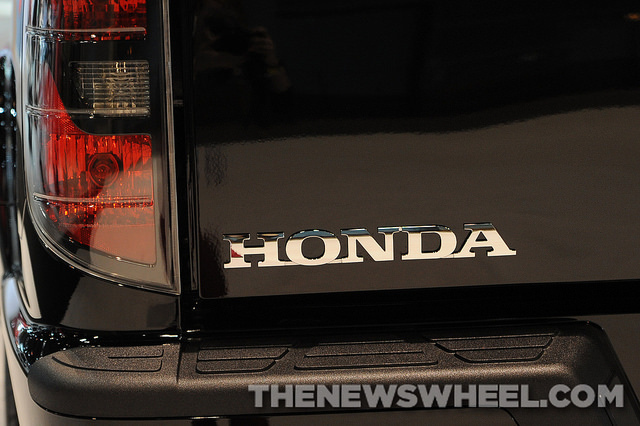 Now, Honda has released some details; following are the 2016 Pilot trim levels. All the levels share a 3.5-liter SOHC V-6 with 280 horsepower and 262 lb-ft of torque, according to Car And Driver. 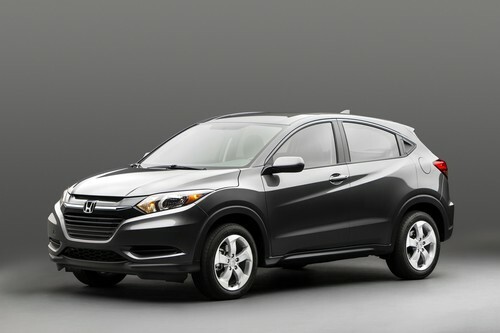 Get your Pilot at Avery Greene Honda once it becomes available! Good things come in small packages, which is the idea behind the newly-unveiled Honda S660 roadster. The styling of this diminutive two-seater carries forward the legacy of the Honda S2000 nose with an aggressive roadster back end and the low, wide stance gives way to the removable top and sculpted deck lid. The sporty look belies the mid-engine minicar’s lightweight construction and crisp handling. The S660 mini-car receives its name from its tiny 660cc engine producing 63 horses. Although that sounds like very little power, the engine size is proportional to the actual Honda S660 size, which is only 134-inches in length. Honda dialed up the fun with all-wheel disc brakes and by giving the body a lightweight aluminum-and-steel body and frame. This provides the S660 with more rigidity than the Honda S2000, while shedding hundreds of pounds off the car to emphasize its engine’s power. The little sportster is only sold in Japan, and a US version has not yet been announced. Be sure to stay informed on all things Honda—big and little—with Avery Greene Honda. Showcasing the best and brightest students at America’s Historically Black Colleges and Universities (HBCU), Honda recently hosted an academic tournament. The Honda All-Star Academic Challenge featured students from 48 different HBCU schools in Southern California. According to Honda, this was the 26th annual tournament, located on the campus of American Honda in Torrance, California. Over 75 HBCU schools in California competed in the National Championship being sponsored by Honda. Recognizing academic excellence, this challenge is one of Honda’s largest and oldest charitable initiatives. 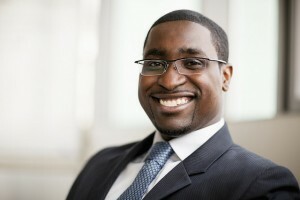 Since its inception, Honda has awarded more than $7.5 million in grants to local HBCU schools. 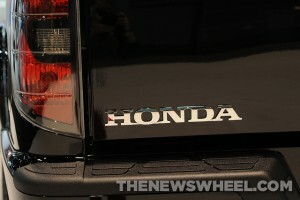 We at Avery Greene Honda see this as just one more way Honda is changing the world of tomorrow.